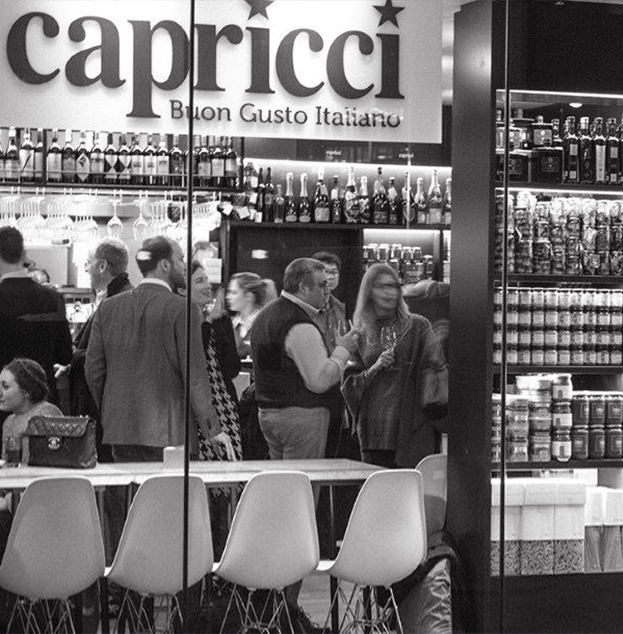 Capricci is a new concept of all-day dining and shop, gaining from 30 years long experience of one of the most renowned selectors of finest food in Italy, since 1985. 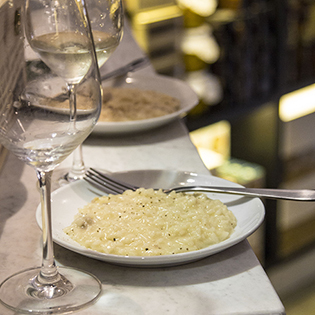 Explore Capricci's cuisine downloading our sample menu. Our menu changes weekly, based on the products availabile on the shelves and fresh from the market following the seasonality. Please find here also our "take away deli product list" to taste at home for your own pleasure. 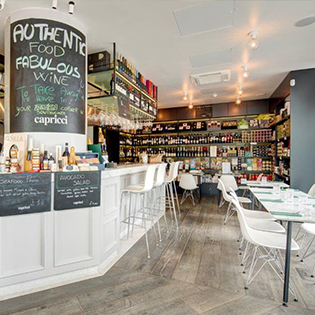 More than 500 products are waiting on the shelves of Capricci to be discovered by the Epicurean and the Passionate of Italian delicacies. At Capricci, you can choose the wine by the glass or by the bottle, focusing on the most popular wines or off the shelves. 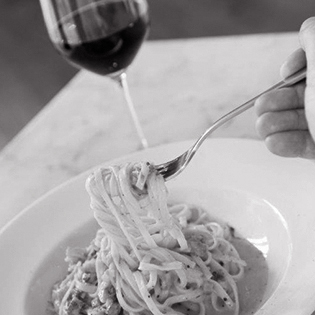 Explore our selection downloading our wine list and looking our "take away wine list".